Project Management is the application of structured techniques for the planning, monitoring and control of projects with the intent of achieving a successful outcome. Project Management is principally about planning and managing processes, identifying and mitigating risks and controlling costs. Altra Capital is a customer-centric organisation which undertakes a broad range of management consultancy services providing solutions that meet today’s business objectives. Its consultants bring relevant technical and industry sector experience, utilize robust and tested techniques and operate in an inclusive manner. We offer a comprehensive Project Management and Commercial Management services. 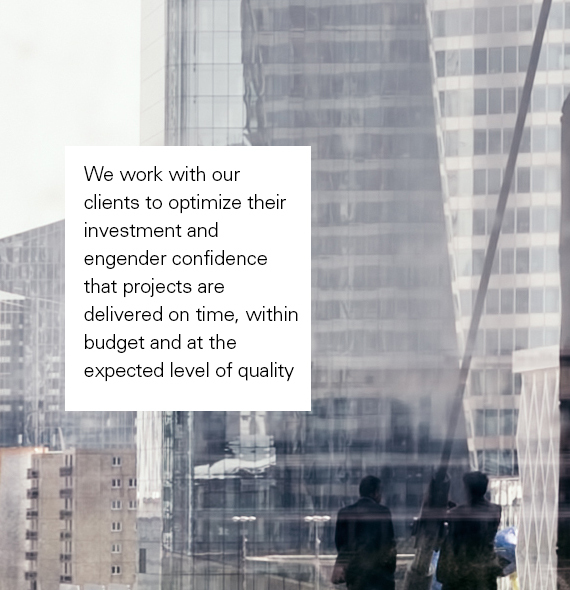 Altra Capital Project Management Services incorporates business modelling and structures to achieve our clients’ overall strategies and business development objectives, taking into account financing needs and other requirements of major stakeholder. Our objective is to maximise the value created at each stage of each real estate project and infrastructure development.